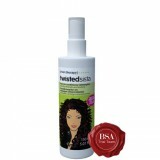 Twisted sista is a vibrant, cutting edge London-born brand focusing on the needs of urban dwellers and the care and style of their hair. 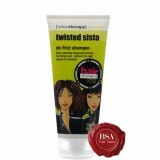 Built for busy beauties, this high-performance range gives, both straight and curly locks the TLC they need without breaking the bank. 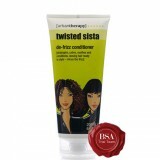 Packed with superstar ingredients to control frizz to the max – this is the ultimate in control and style. 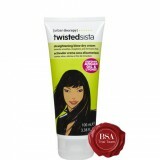 http://twistedsista.com/ This brand has been discontinued in South Africa.